A blog with updates, new work, events and features on Shanti Sparrow. Incredibly proud of the three awards won at the Indigo Design Awards. The wins go to three of my favourite and most lovely clients! 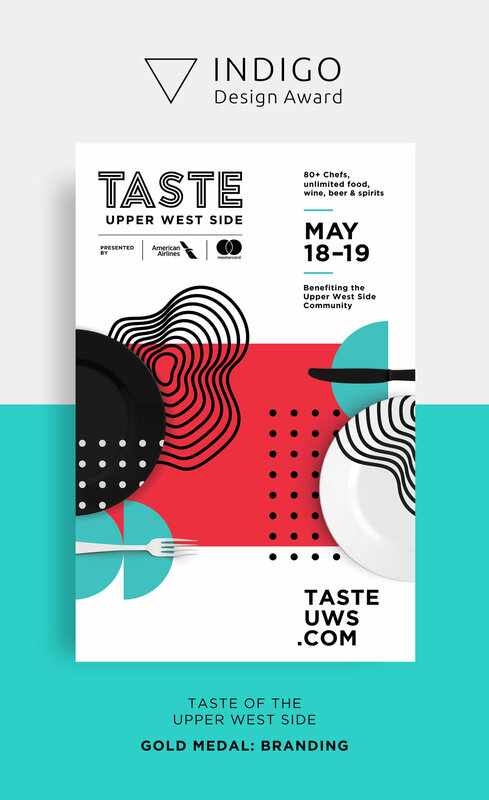 Congrats to Taste of the Upper West Side, New York Women’s Surf Film Festival and Shillington!